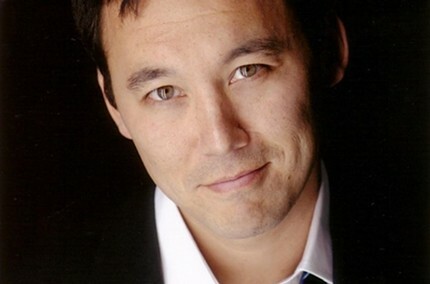 Win 2 tickets to see Steve Byrne on 4/25! Win 2 tickets to Aaron Watson on 4/27! Win 2 tickets to Cherry Poppin' Daddies at Sisters Saloon 6/22! 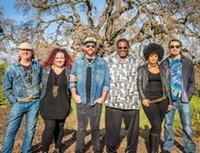 Win 2 tickets to see Melvin Seals & JGB at The Domino Room on 4/16! Win 2 tickets to the Central Oregon Golf Show on 3/30 & 3/31! Win 2 tickets to TEDxBend2019: The Vastness on 3/30! Win 2 tickets to see Old Salt Union at The Domino Room on 3/28! Win 2 tickets to see Ripe at Volcanic on 3/19! Win 2 tickets to see Twiddle at The Domino Room on 3/13! Win 2 tickets to MarchFourth on 3/2! Win a pair of Danner boots!